Recently started having an issue using my clipboard in OWA (Outlook Web Access). I wasn’t able to paste, either via keyboard shortcut or right-click menu. I would have to first paste into a blank word document and then highlight and drag the text into the OWA editor window. I’m not sure if its related to Windows 8 or the 8.1 upgrade, Internet Explorer 11, or the Exchange 2013 environment. Regardless, this is how I worked around the problem. 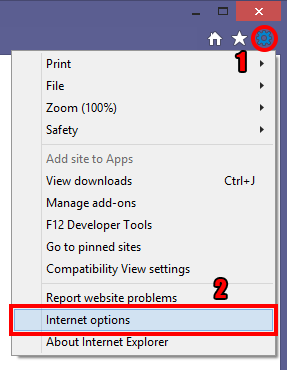 In IE, go to the Tools menu (gear icon) and select Internet Options. Click the Security tab, choose Trusted Sites, then click Sites. Enter the address of your OWA server and click Add, then click Close. Back on the Security tab make sure Trusted Sites is still chosen, then click Custom Level. 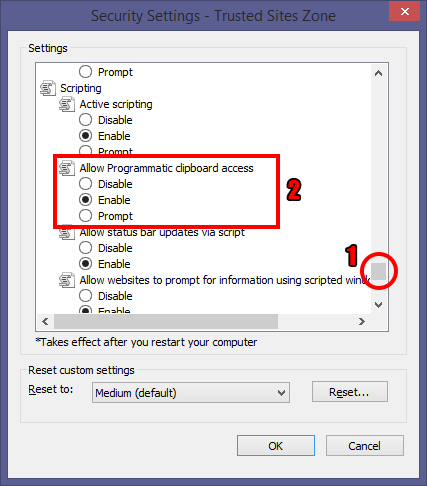 Find the Allow Programmatic clipboard access option near the bottom of the list and Enable it. 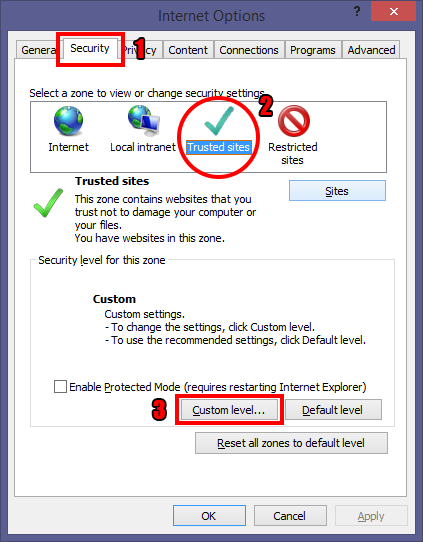 Click OK to close the Security Settings – Trusted Sites Zone tab, then OK again to close the Internet Options tab. Once these steps are completed, you should be able to paste into OWA edit boxes.